France have won the 2018 World Cup after beating Croatia in Moscow&apos;s Luzhniki Stadium. 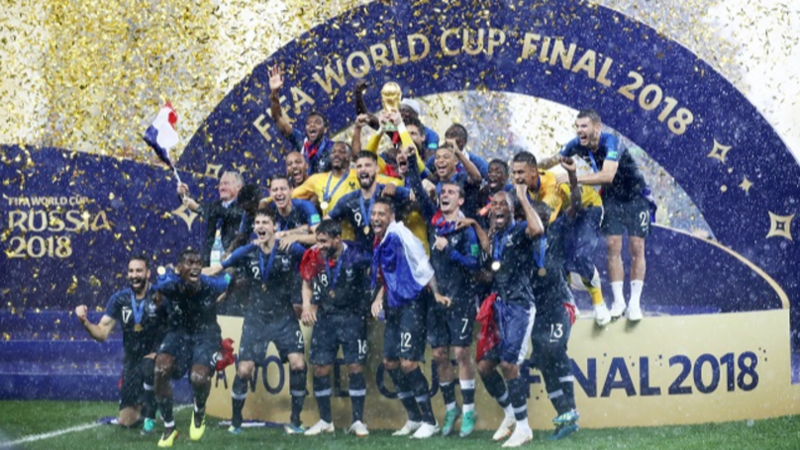 It is the second time Les Bleus have taken home football&apos;s biggest prize in their third final in 20 years. Croatia fought bravely, but ultimately came up short. Their effort never dimmed and their courage never waned, but extra time and penalties in all of their previous matches possibly told over the course of a final that was played at breakneck speed. 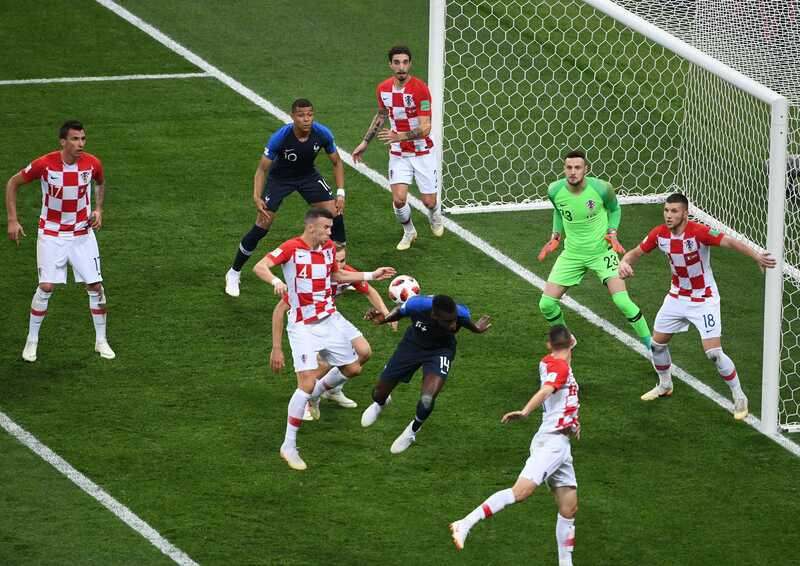 In just a short period of time in the second half, France scored twice to seemingly put the game beyond their opponents, but Croatia fought back. It ultimately proved not to be enough, but ensured that they left Russia with pride, having played their part in an incredible contest. Didier Deschamps became only the third man to lift the famous trophy as both player and manager. Before the start of the game in Moscow&apos;s Luzhniki Stadium fans gathered to create a fantastic atmosphere. No doubt the parties in Zagreb, and Paris were going off in quite a big way as well. The question was, whether Zlatko Dalić&apos;s Croatia could shake off the ghost of 1998 where they were beaten in the semi-finals by France, and whether Didier Deschamps - captain that day, manager this - could convince his team not to let the favourites tag hang heavy and avenge their Euro 2016 home defeat against Portugal. 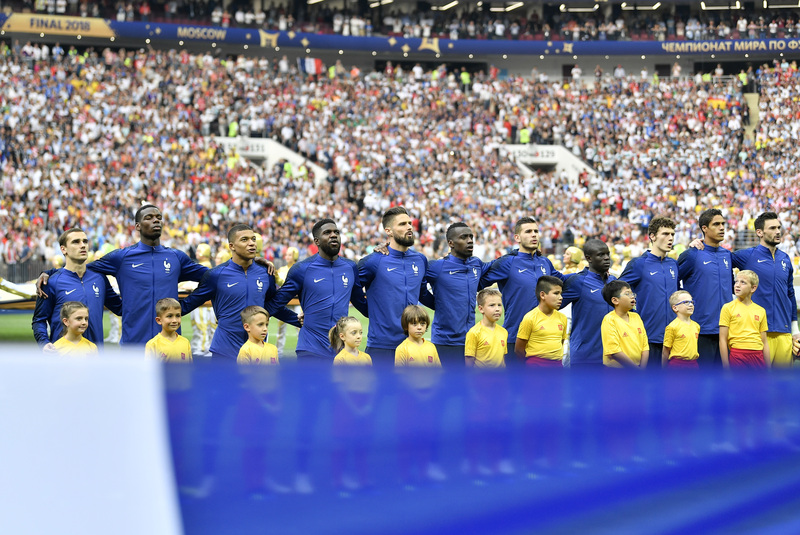 Much of the pre-game build-up had focussed on France&apos;s teenage superstar Kylian Mbappé and Croatia and Real Madrid&apos;s midfield magician Luka Modrić. Modrić, a man who has won everything there is in the club game, stood on the brink of glory in the international arena. Mbappé hoped to announce himself on that same stage. After some stirring renditions of the national anthems, the time for talking was over. As these things often tend to, the game began in cagey fashion. There was no doubt after the first few minutes that the Croatians were not feeling the effects of having played 90 minutes more than the French at the tournament. Having beaten Denmark and Russia on penalties before their extra-time win against England, the Croatians were zipping the ball around and keeping Les Bleus honest in defence. Despite Ivan Perišić&apos;s best efforts down the left-hand flank, Croatia were yet to produce the final pass. They needed to capitalise on that pressure, because France sprang to life after 19 minutes. A free-kick was awarded out on the left for France, and from Antoine Griezmann&apos;s teasing delivery, the ball ended up flashing past Daniel Subašić off the head of a hapless Mario Mandžukić. Having been second best in the early stages, France now had a lead to defend. Croatia needn&apos;t have worried about that. They had trailed in every single knockout round and managed to win through in the end. Now the question was, could they pull themselves off the canvas again? Perišić won a free kick after he was brought down by N&apos;Golo Kanté. 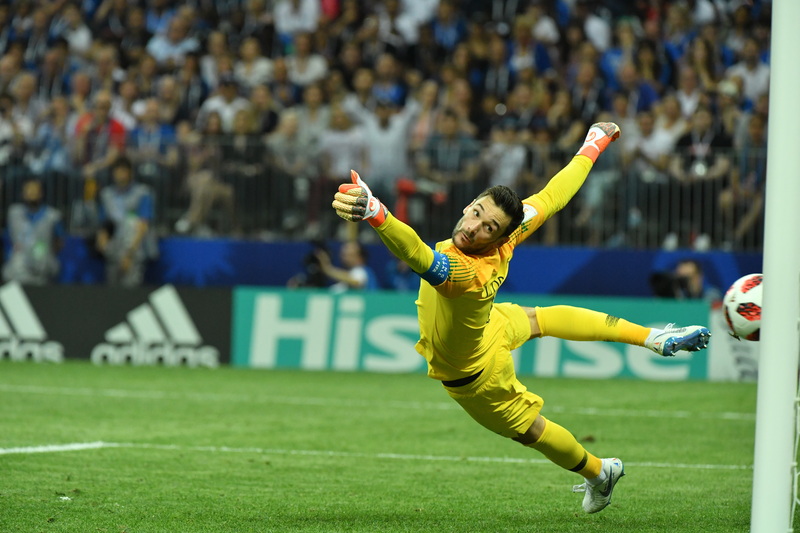 From the resulting set piece, the Inter Milan player - who has been excellent throughout the competition - capitalised on some hesitant French defending to lash an unstoppable finish past Hugo Lloris and into the bottom corner of his goal. It was a finish worthy of a game of this magnitude, and it dragged the men in red and white level before the half hour mark. 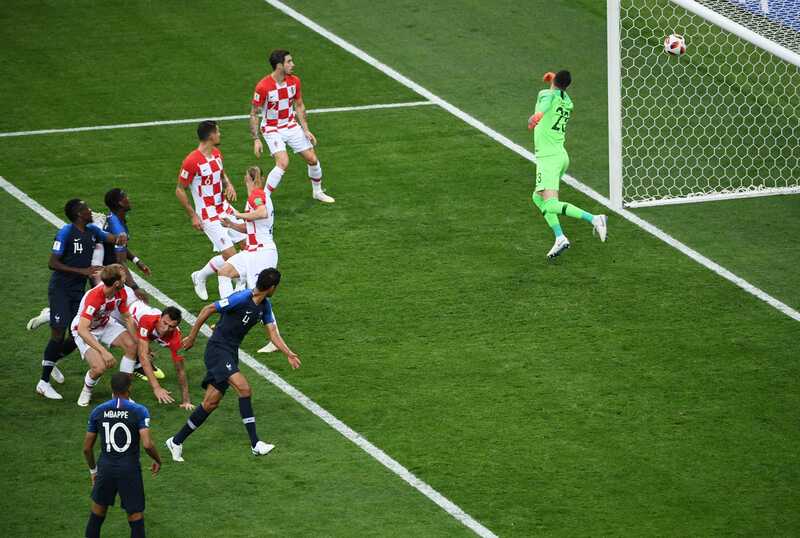 Immediately after the Croatian equaliser, controversy reigned as the Argentinian referee Néstor Pitana made the square in the air to indicate that VAR was to be used to decide whether the goalscorer Perišić had handled the ball from a corner. To the Croats&apos; dismay, he ruled that there had been a foul, and the penalty was given. Antoine Griezmann was made to wait to take his kick, but made no mistake as he coolly sent Subašić the wrong way. Perišić almost made amends immediately after his ball caused havoc in the French box. 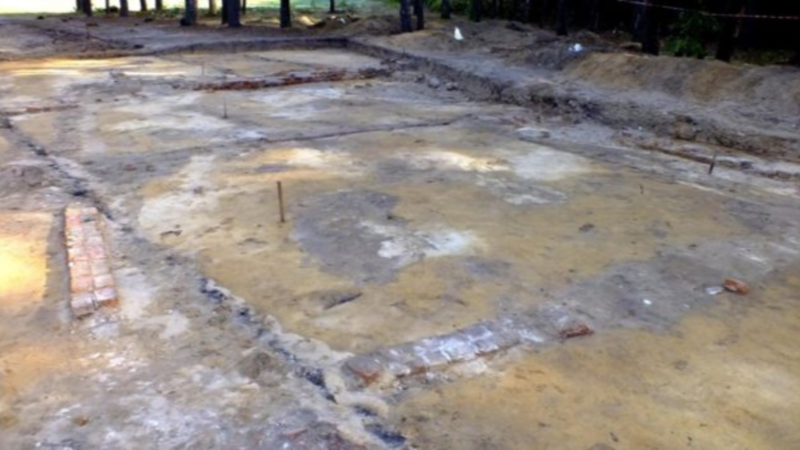 On this occasion they managed to clear. Croatia pressed again, but the half-time whistle came as a relief for those watching as much as those playing. It was an opportunity to draw breath after a first half that had defied the notion that showpiece finals can often be a disappointment. The second half began in the same fashion. Ivan Rakitić made his way through the France lines before feeding Ante Rebić whose shot was excellently saved by Lloris. It was all Croatia though, and France just needed to steady the ship. They almost did more than that. A beautiful Paul Pogba pass set through Mbappé, but Subašić saved well. After a short hold up due to pitch invaders, Steven Nzonzi replaced the booked Kanté. Despite Croatia pressuring them, France then extended their lead just before the hour. Pogba set Mbappé away down the right, then received the ball back on the edge of the area. He had two efforts. The first one was blocked, but the second was a curling finish well beyond Subašić, giving his side a two-goal cushion. That cushion was then three. Mbappé found the ball on the edge of the box, before checking back and finishing low into the corner. 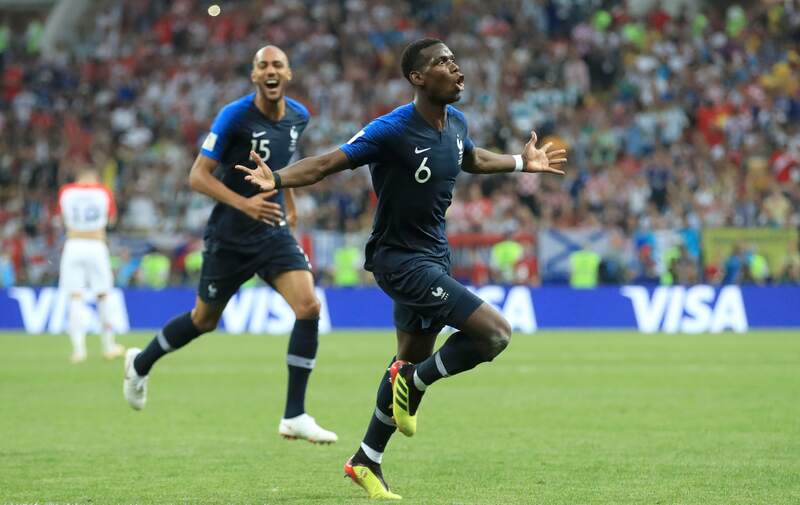 It was his fourth goal of the tournament, and he became the youngest World Cup final goalscorer since Pelé. This topsy-turvy final wasn&apos;t over yet though. Potential Golden Glove winner Hugo Lloris gifted a goal against the run of play to Mario Mandžukić. He tried to take one touch too many and presented the Juventus striker with a tap-in. For the first time, there was a lull in the game. Croatia needed at least two moments of quality, and time was running short. France&apos;s job was now to see the game out so that the celebrations could begin. In chasing the game, some of the patience and quality that had made Croatia so successful was gone. That meant that the pressure was much easier to soak up for their opponents. Substitute Nabil Fekir had a shot saved, but that was as much as France were offering at this point. 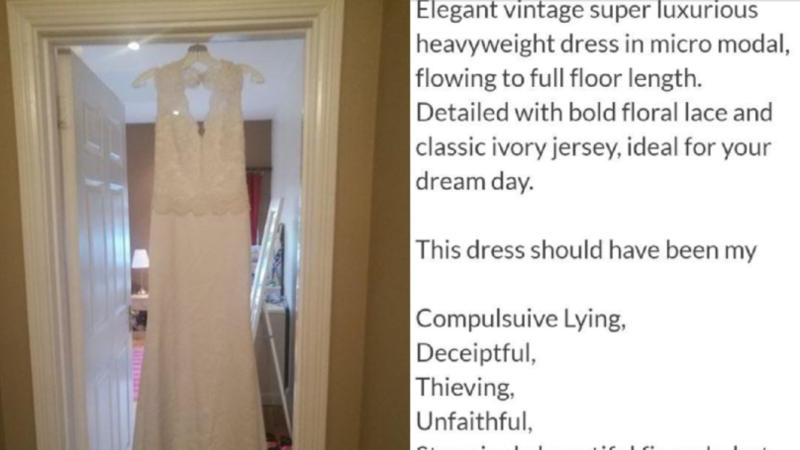 They clearly felt that they had done enough. Despite their campaign ultimately ending in disappointment, Croatia can hold their heads up high having contributed an awful lot to the tournament and the final. Both final and tournament will go down in history amongst the best. For France, the final whistle brought relief, and secured a hard-fought victory. They may not have gelled immediately, but as the tournament wore on they went from strength to strength and overcame all challenges before them. Worthy winners of the tournament at the end.